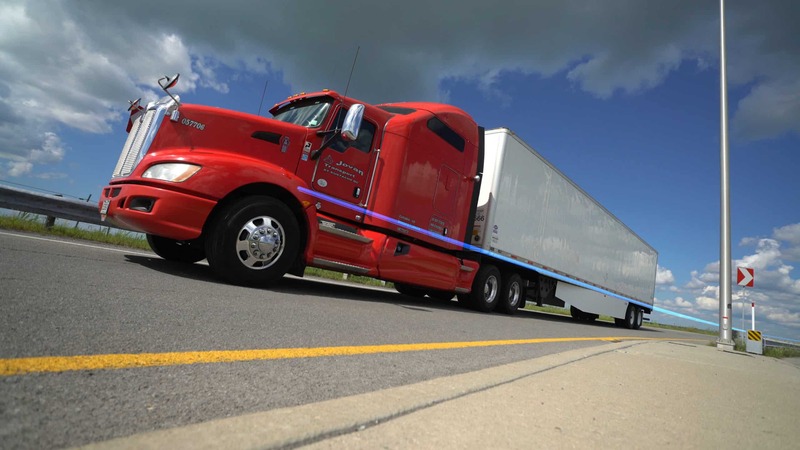 TRANSTEX’s lineup of aerodynamic improving solutions is expanding. Together, the new products can provide fuel savings of up to 10% and qualify users for the EPA’s SmartWay Elite program. 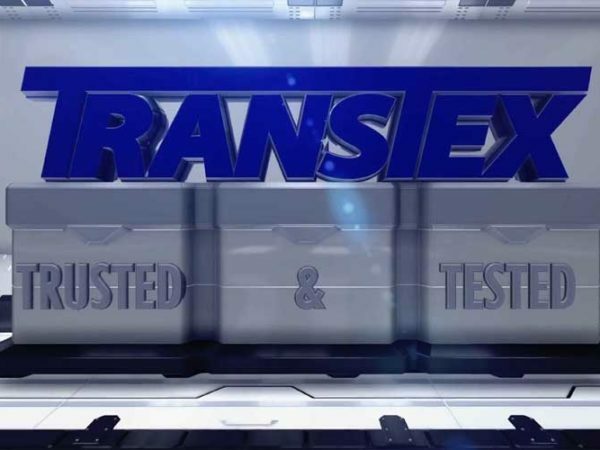 Transtex began operations. We manufactured tail panels using glass-reinforced thermoplastic composites. 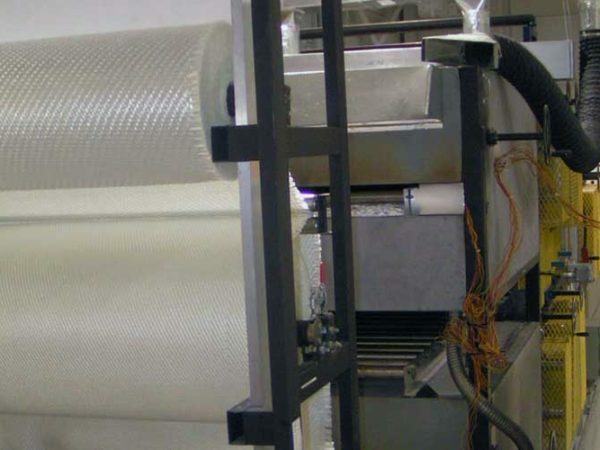 Research and Development of the Transtex Skirt made with composite materials began. 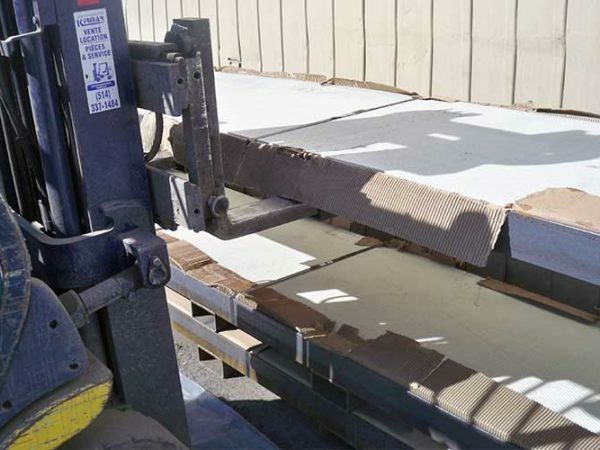 We started using twintex; a material that is durable, flexible, and overall reliable. Our first skirts were created and sold in small quantities with the help of a laminator. We conducted track tests and the results were astounding. 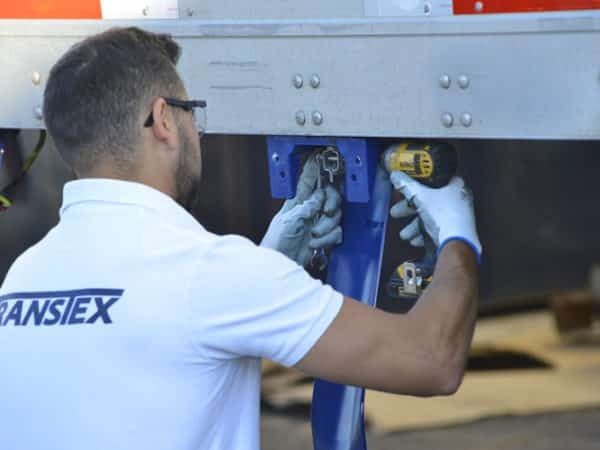 The Transtex Trailer Skirt showed fuel savings of up to 7.35%! 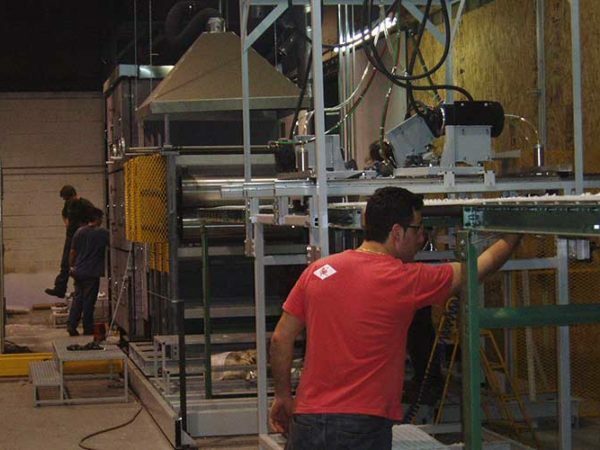 Thanks to the purchase of a vacuum moulding oven, manufacturing of the skirt support system was moved in-house. Demand was growing fast. In order to expand production, we invested in our operations. Permanent vacuum moulds, cutting dies, cross cut saws, and more were purchased. Our operations shifted to Central Indiana. 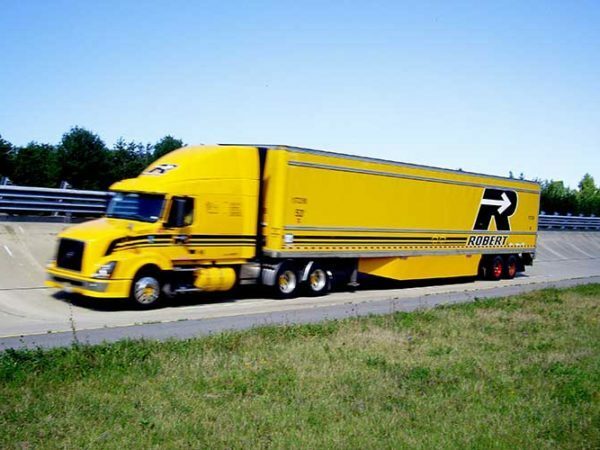 This location ensures prompt and on-time delivery, in addition to installation support throughout North America. 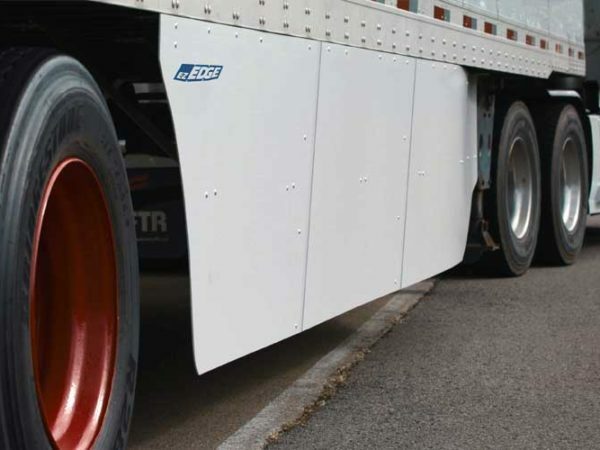 Transtex introduces the EDGE and EDGE Plus trailer skirts. Resulting from more than 10 years of engineering, design and testing, our skirts are made of the lightest and strongest glass-reinforced thermoplastic composite material. The ez-EDGE modular solution is introduced. 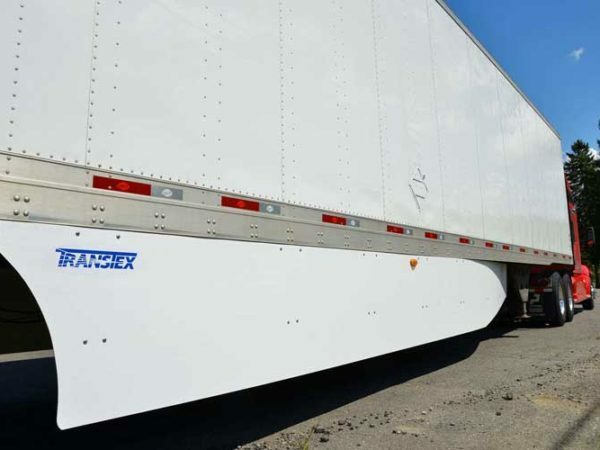 Made of the same high-quality material as the EDGE, the ez-EDGE is a 3-piece aerodynamic skirt developed for easier transportation, warehousing, and installation. Transtex introduces the New Blue Bracket! Made to bend but never break, our revolutionary Blue Bracket was inspired by the geometry of the measuring tape. 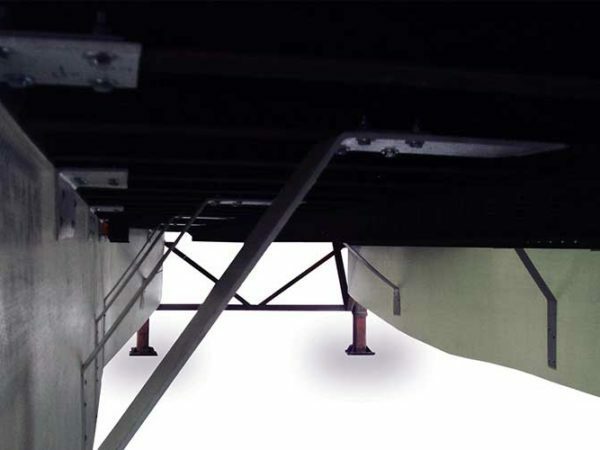 It is angled to provide additional support, keeping your panels straight for optimized aerodynamics. Our product warranty is extended to 10 years!